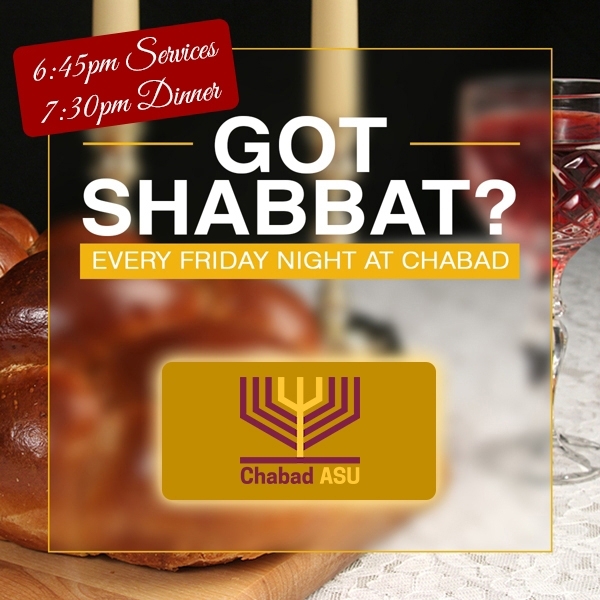 Please note: Chabad at ASU follows the ASU school calendar, and during the summer we do not host regular Friday night Shabbat dinners. 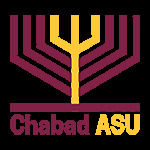 We do host infrequent meals at a private home in Tempe, and all visiting students are welcome to join us. Please contact us to find out if we will be hosting on the weekend that you will be in town.